A Kenworth T680 (pictured) with a Paccar MX engine will be the basis for a collaboration with UPS to develop a SuperTruck II concept vehicle. Kenworth and UPS are collaborating on the Dept. 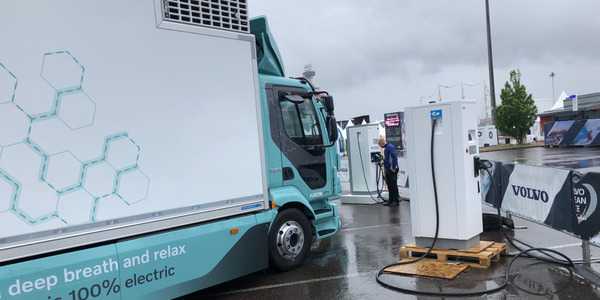 of Energy's SuperTruck II program, using data from the shipping giant’s typical duty cycles to tune a fuel-efficient prototype truck. 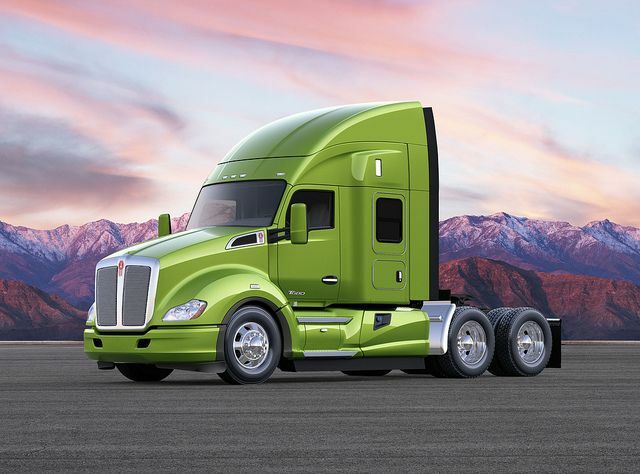 The project truck will be based on Kenworth’s flagship on-highway T680 tractor with a Paccar MX engine. Kenworth will work to develop advancements in aerodynamics, engine, and powertrain efficiencies using $8 million in DOE funding. 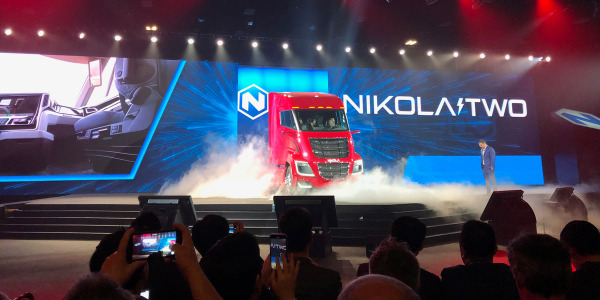 The project could receive up to $12 million in additional funding over the next three years, subject to annual appropriations by Congress, which has been supportive of the SuperTruck II initiative so far, according to Kenworth. 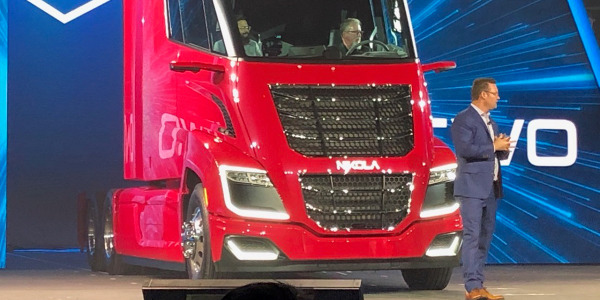 The broad goals for SuperTruck II is to improve freight efficiency by 100%, measured in ton miles per gallon, over the original SuperTruck program and reach a 55% engine increase in brake thermal efficiency performance. 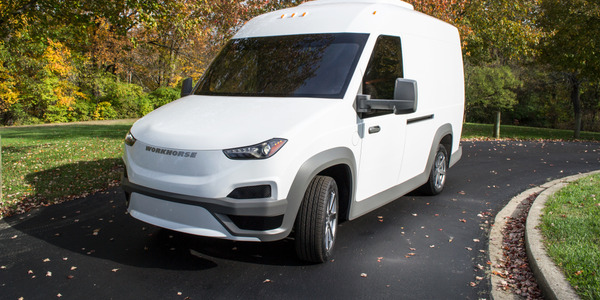 “UPS deploys advanced technology to efficiently manage the transportation of packages and freight," said Mike Dozier, Kenworth general manager and Paccar vice president. "For the SuperTruck II project, UPS will provide guidance on their drive and duty cycles to drive SuperTruck II performance. 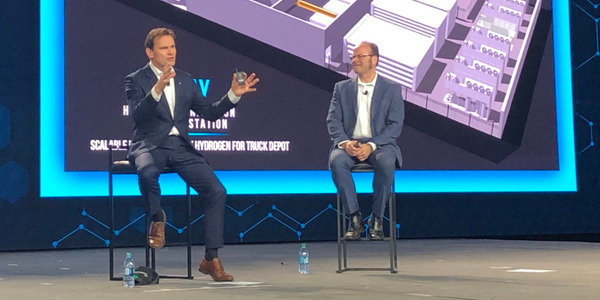 UPS will also offer advice on the commercial feasibility and driver acceptance of technologies developed under SuperTruck II." 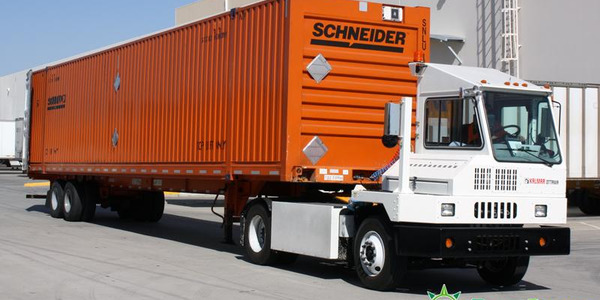 The SuperTruck II program is funded by the Vehicle Technologies Office of the Department of Energy with the goal of producing a truck with significant efficiency improvements over the original 2009 SmartTruck program. 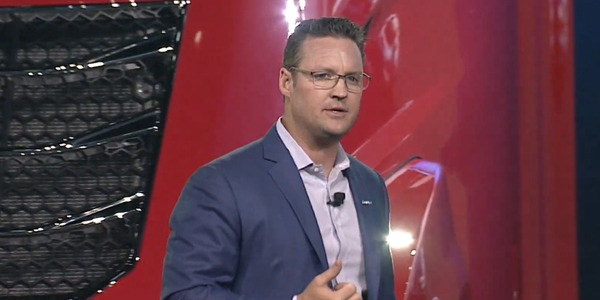 Cummins, Daimler Trucks North America, Navistar, and Volvo Technology of America are all developing projects for the SuperTruck II program as well. The original SuperTruck initiative featured demonstrations from Cummins/Peterbilt, Daimler, Volvo, and Navistar. 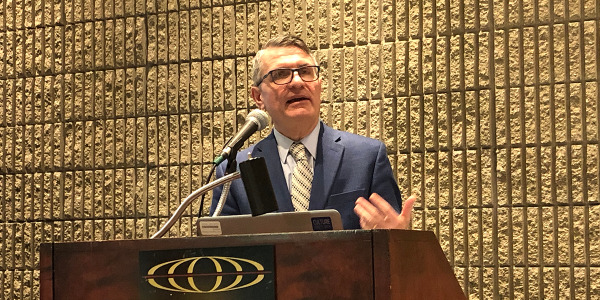 “This important program is designed to produce advancements that will benefit fleets and truck operators with future reductions in fuel usage and emissions,” said Dozier. 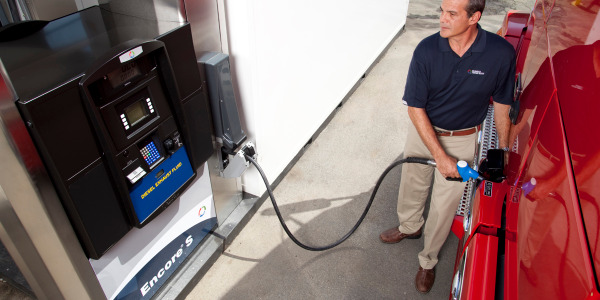 Related: SuperTrucks: Pie in the Sky, or Pathway to Super Fuel Savings?